For our final live Mini-Session, recorded during our Next Up event at the Chicago Architecture Biennial, we present a festival of Pauls. 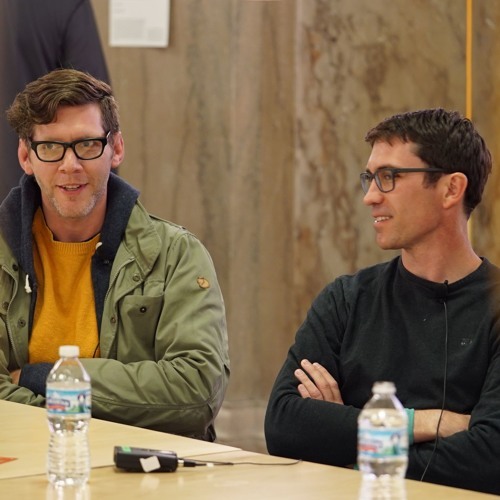 Archinect founder/publisher Paul Petrunia interviews Paul Andersen (Independent Architecture) and Paul Preissner (Paul Preissner Architects), who designed the University of Illinois at Chicago's kiosk in the Biennial's Lakefront Kiosk competition. You can listen to past Mini-Sessions here.